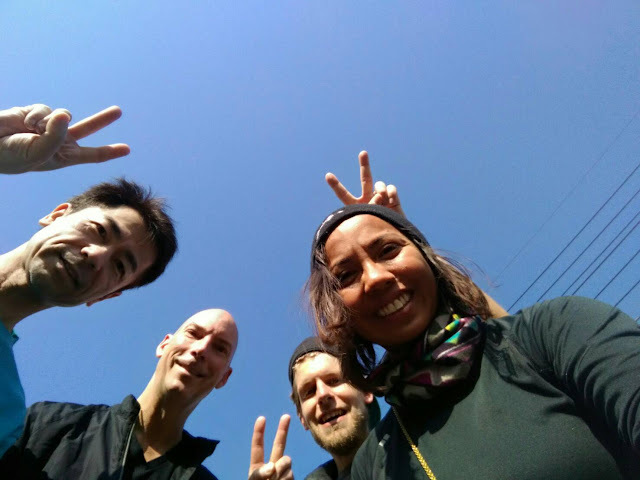 Izu English Running Club: Feb. 11, 2018. Heart day! Feb. 11, 2018. Heart day! Our 82nd run! Happy Valentines day!